Everyone is welcome. Bring your friends, family and best decorating ideas. Participants will not only create colorful gingerbread houses, but will also support nonprofits that prevent homelessness (Homeward Alliance), build houses for low income families (Habitat for Humanity), and provide safe homes for domestic abuse survivors (SafeHouse Denver). 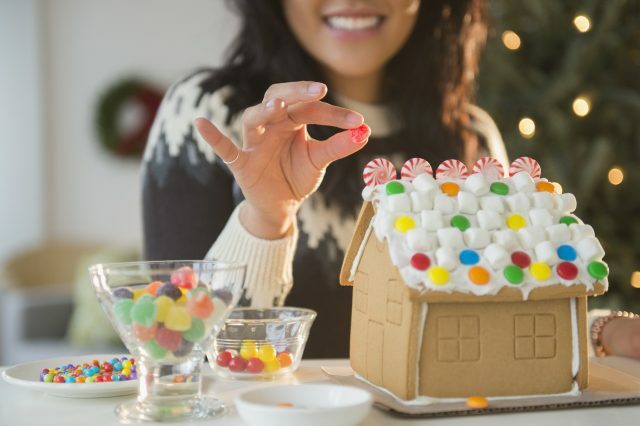 A gingerbread kit with a ready-to-decorate gingerbread house, colorful candies, icing, and more (limit one per household). Free hot cocoa and music. 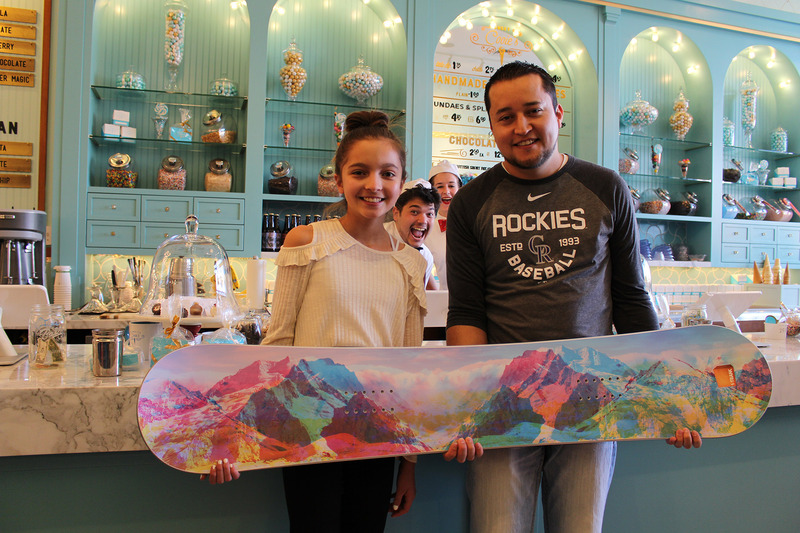 A chance to win awesome FirstBank prizes including limited edition snowboards and $50 VISA gift cards. Snow or shine, the party will still go on. We’ll have plenty of outside heaters and coverage. NO PURCHASE OR PAYMENT OF ANY KIND IS NECESSARY TO WIN OR ENTER. Odds of winning will be based on the number of entries. One entry per person for the duration of the promotion. Offer starts on 12/15/2018 at 1:00pm MT and ends on 12/15/2018 at 3:00pm MT. Winner may decline the prize and then we will redraw an alternate winner. FirstBank will not be held liable for any increased income tax liability. Consult your tax advisor. Contact any FirstBank branch for more details and entry information. Why not in Colo. Springs ?